A speciality for decent epicures. 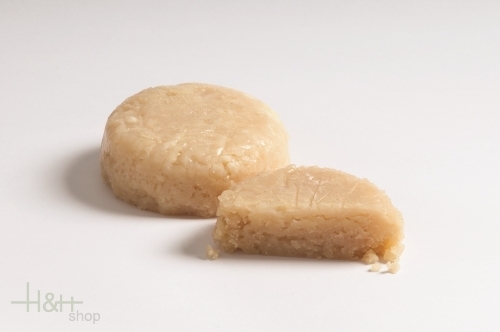 Made of skimmed milk, he has a full aroma and is piquant to strictly. The grey bark in white spots be wrapped up slightly crumblike structure. 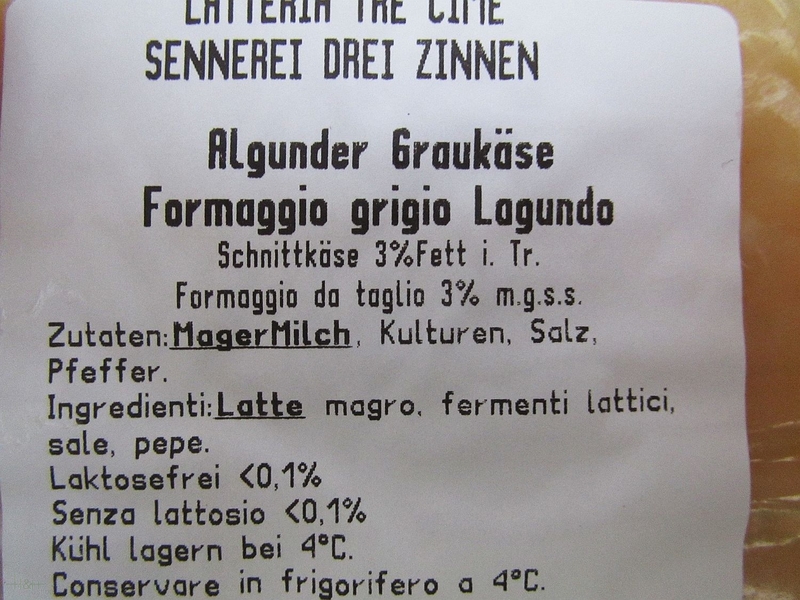 The dairy of Algund lies on the sunny south side of the Alps, not far Meran. Juicy alps, healthy air and the knowledge about the invaluable value of the original food combine here with our craft art of the milk processing.